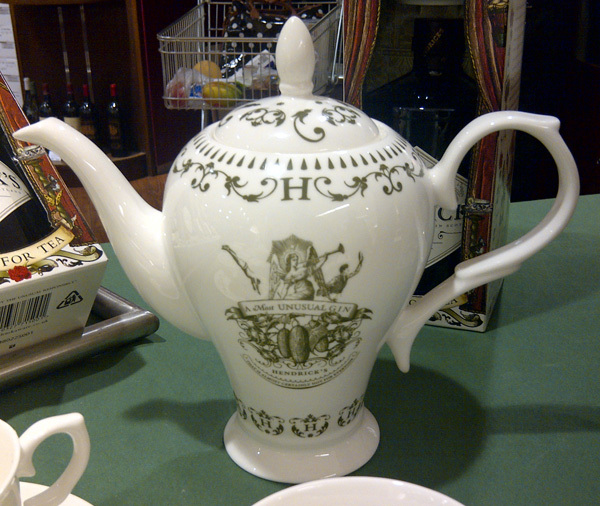 I purchased one bottle whith a tea cup at Panam� Airport Duty Free. 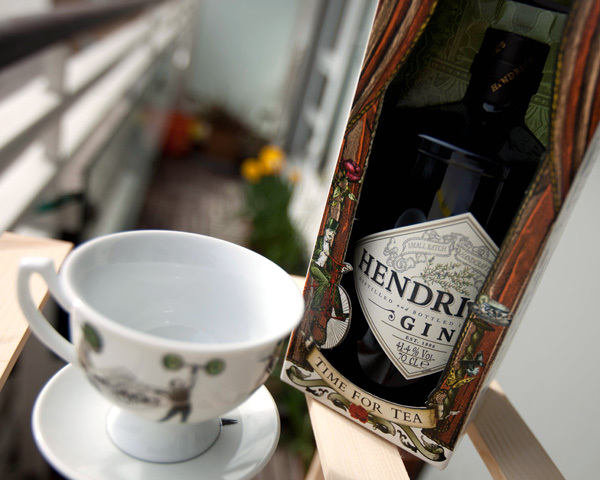 I got a bottle with the teacup and saucer from Asda yesterday. 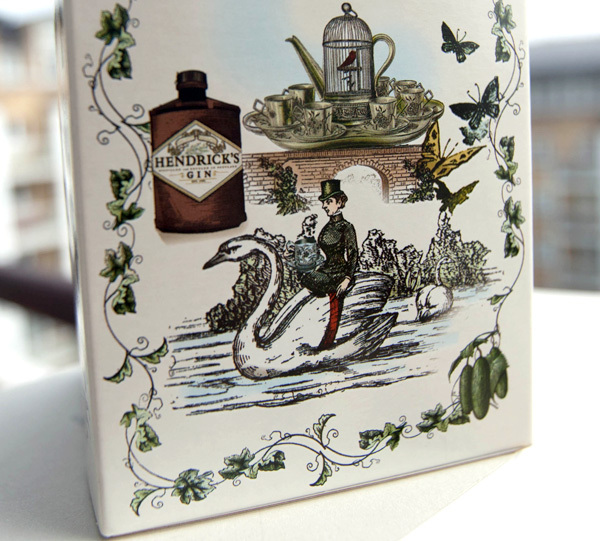 At the moment (I bought one earlier tonight), Sainsbury’s sells the bottle of gin/tea cup/saucer box. 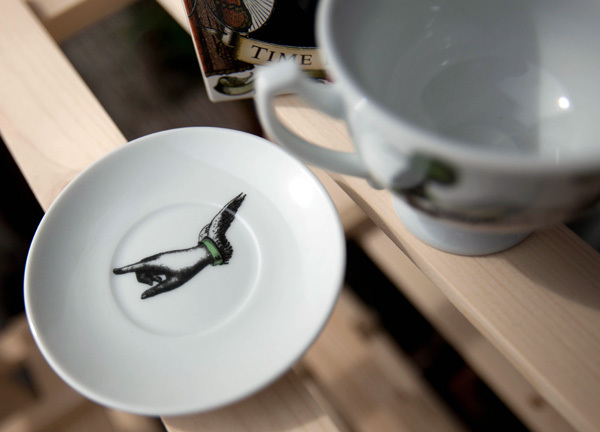 I’ve not seen a set of the cups, nor have I seen the teapot. 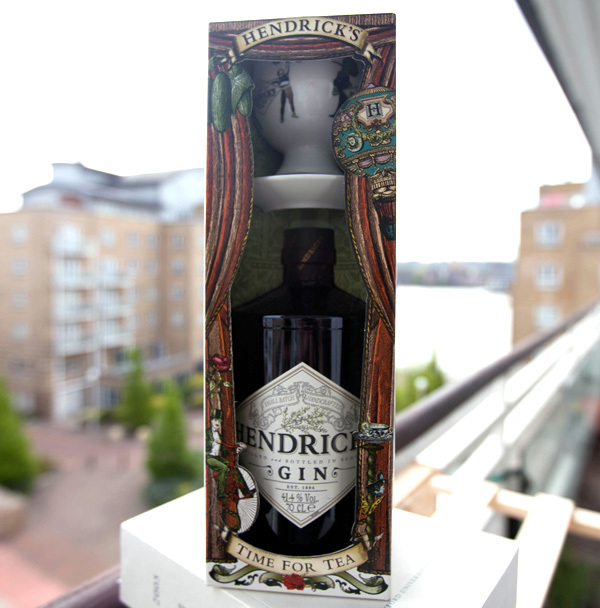 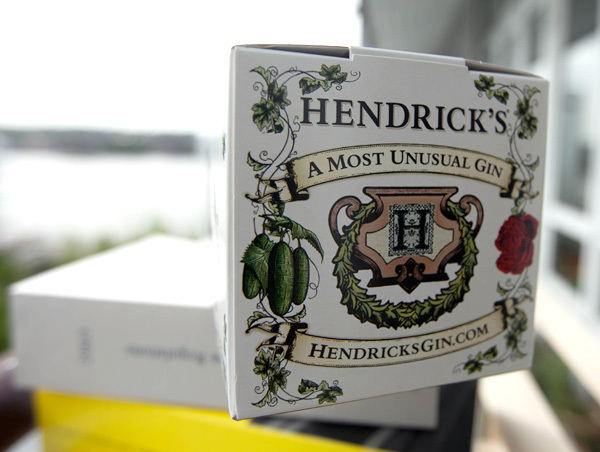 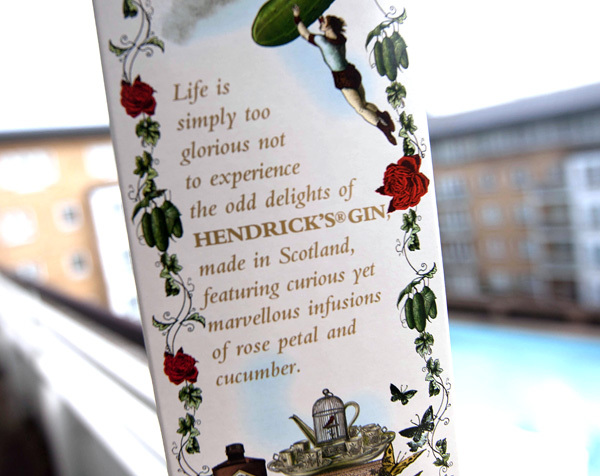 Same question, desperate to get a set of these for a couple of Hendricks addicts who are getting married in August, any ideas? 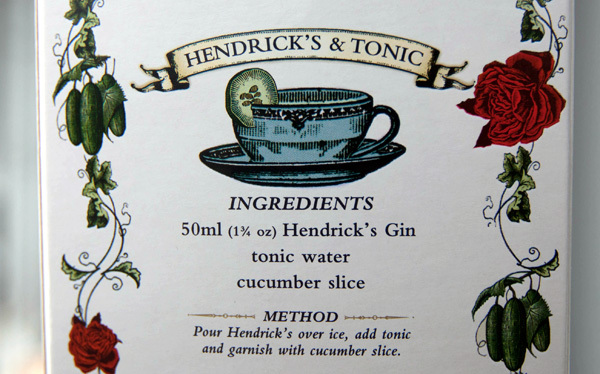 I bought Hendrick’s yesterday for the first time. 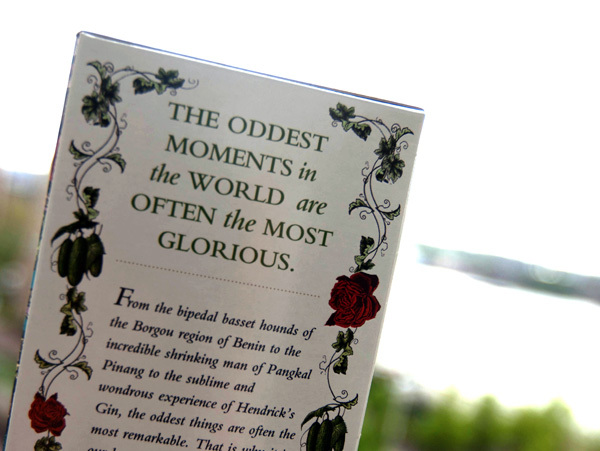 Fascinating marketing scheme! 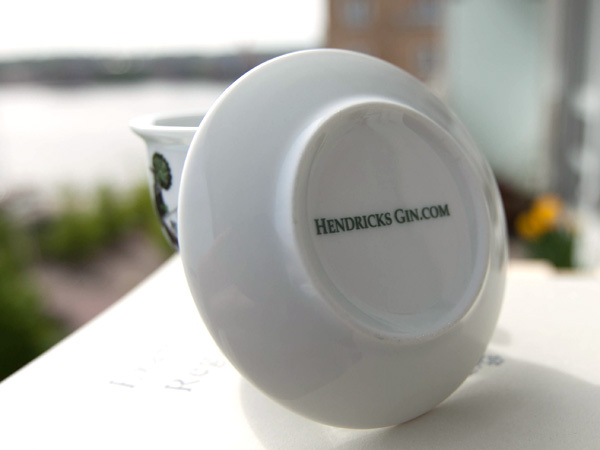 I love the cup. 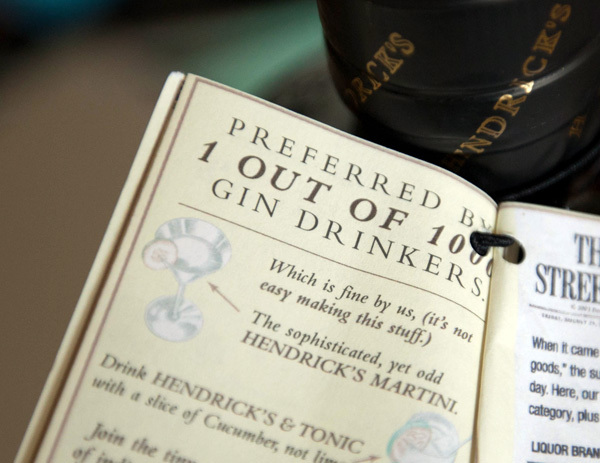 Can they be ordered? 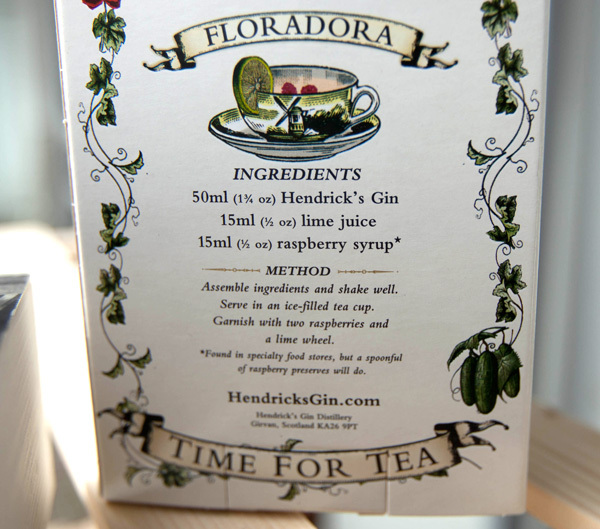 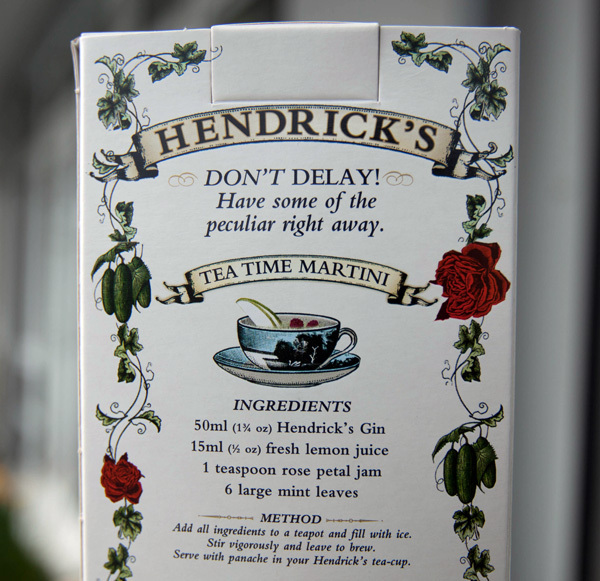 I would like to sip Hendrick’s from a tea cup along with Diana in “Waiting for God”! 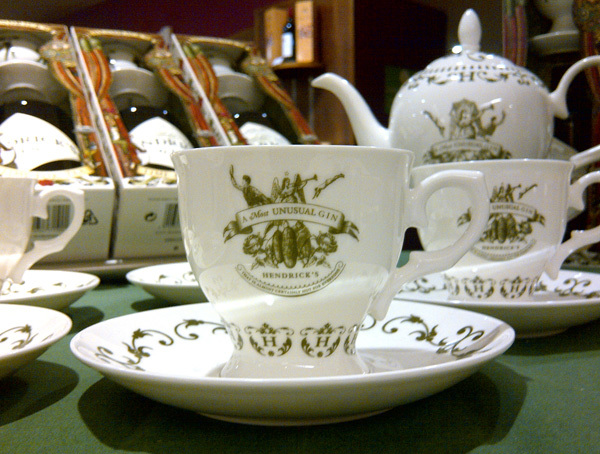 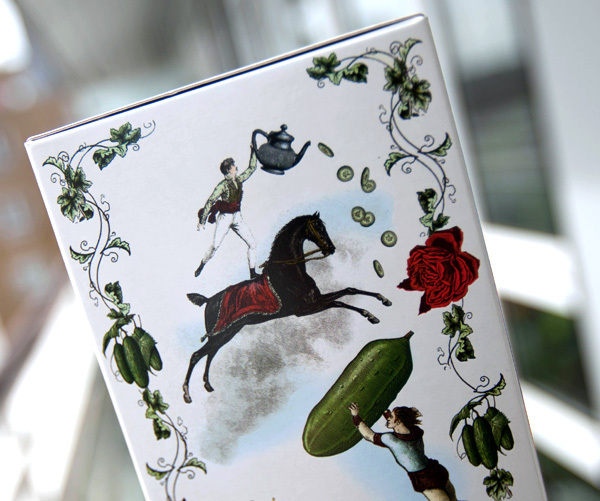 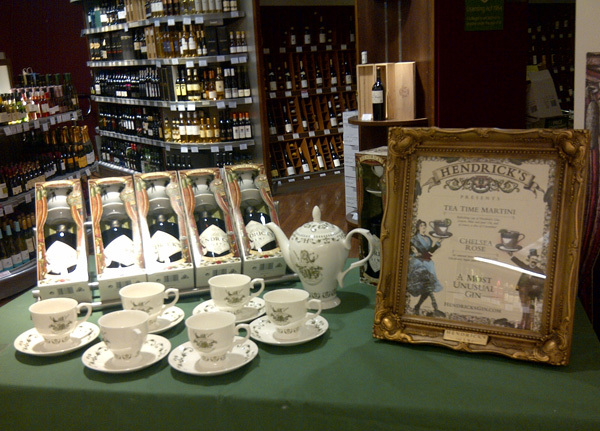 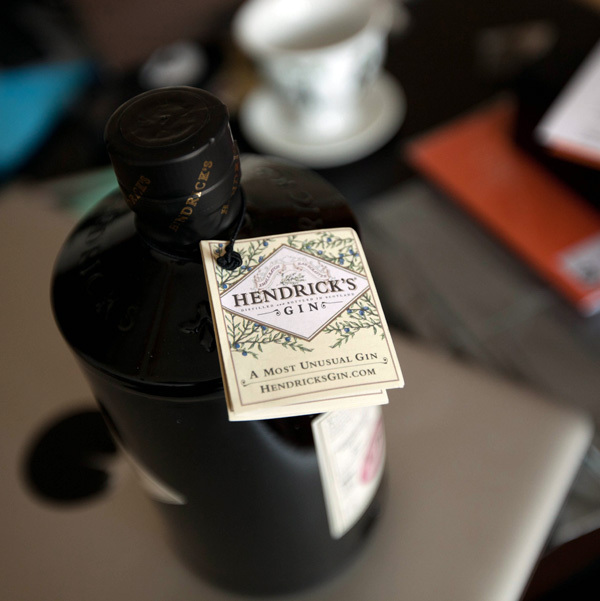 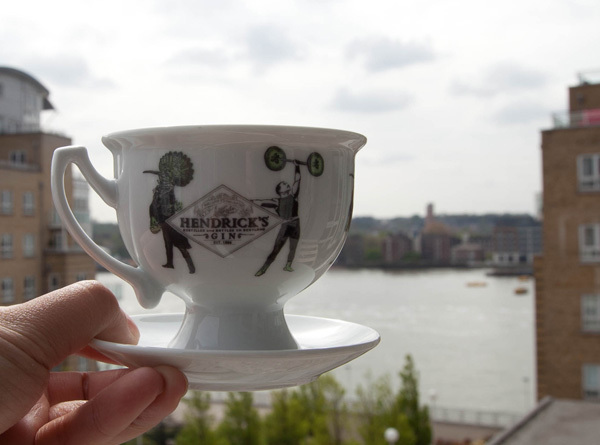 Hi, could you let me know where the ‘fun London grocery store’ is to purchase the Hendricks gin tea cups…THANKS! 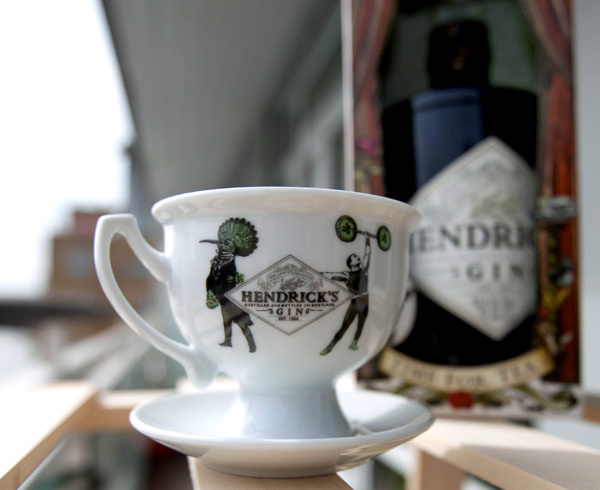 Where can I purchase the limited edition tea cup and gin set from I have tried to locate on the internet but unsuccessful?